Perfect for pet stains & odors. Perfect for synthetic sports fields. 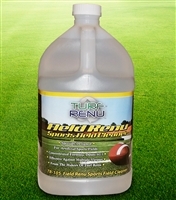 I was having a tough time getting this pet odor out of my turf and tried so many other products until i came across Turf Renu. Turf renew was safe, fast and effective on my turf and didn’t leave any harmful residue behind! 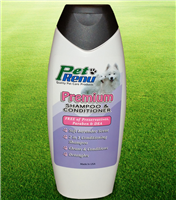 We run an emergency dog adoption and we have tried so many products to disinfect and clean our dog runs and kennels but we have found Turf Renu to be the most effect and also have a pleasant smell! Highly recommended to all pet owners and rescuers!